The policy would detail the architecture for India to make the move towards adopting the second generation, or advanced, biofuels in the future, from the current first generation ones being used, which are essentially sugar-based, Pradhan said addressing the first EU-India Conference on Advanced Biofuels here. “We will shortly have a new national policy on biofuels, the note for which is to be placed before the cabinet soon,” he said. For India, in the future, biofuels would be the cost-effective, pollution-free import substitute for polluting fossil fuels. While first generation biofuels are made from sugars via molasses and vegetable oils, advanced biofuels are made from lignocellulosic biomass or woody crops, agricultural residues and municipal waste. 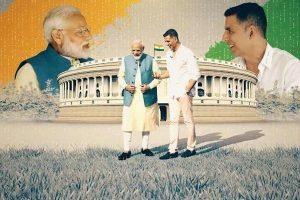 Noting that biofuels in India are currently “only made from molasses”, Pradhan pointed out that Budget 2018-19 presented last month had announced incentives for “waste-to-wealth” conversion projects, including the Gobar Dhan scheme focused on producing bio-CNG. As a measure of incentivising, state-run oil marketing companies (OMCs) have already agreed on long-term offtake of 2G ethanol by assuring suppliers of 15-year offtake contracts, Pradhan said. He cited the example of Indian Oil Corp’s (IOC) recent agreement with the Punjab government to set up several bio-CNG (compressed natural gas) plants in the state over the next 5 years. The Minister also pointed out that OMCs are preparing to set up 12 advanced biofuel refineries in various states over the coming years. 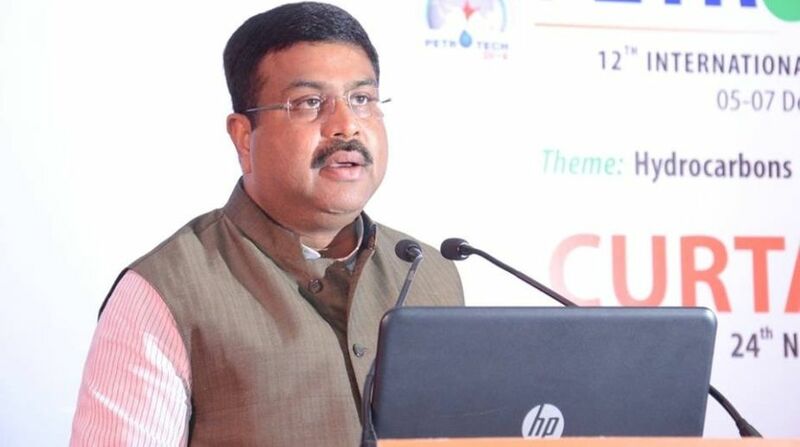 Pradhan noted that the current level of ethanol blending in petrol is at a level of 2.5 per cent. OMCs are implementing the Ethanol Blended Petrol (EBP) programme under which they can sell the EBP with the percentage of ethanol up to 10 per cent. In his opening remarks, European Commission Energy Directorate Deputy Director General Christopher Jones said that while the European Union is committed to cut carbon emissions by 40 per cent by 2030, it is imperative to help non-food feedstock-based advanced biofuels become an industry of scale owing to the land-use and food security issues involved in producing first generation biofuels. Indian Oil currently operates three biofuel plants, and according to sources here, plans to increase such refinery capacity to 100 tonnes a day from about 12 tonnes a day in the next two years.